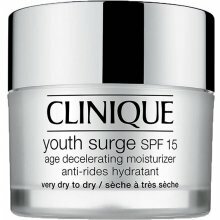 Clinique science uses youth-extending agents to create a daily moisturizer quite like a fountain of youth. 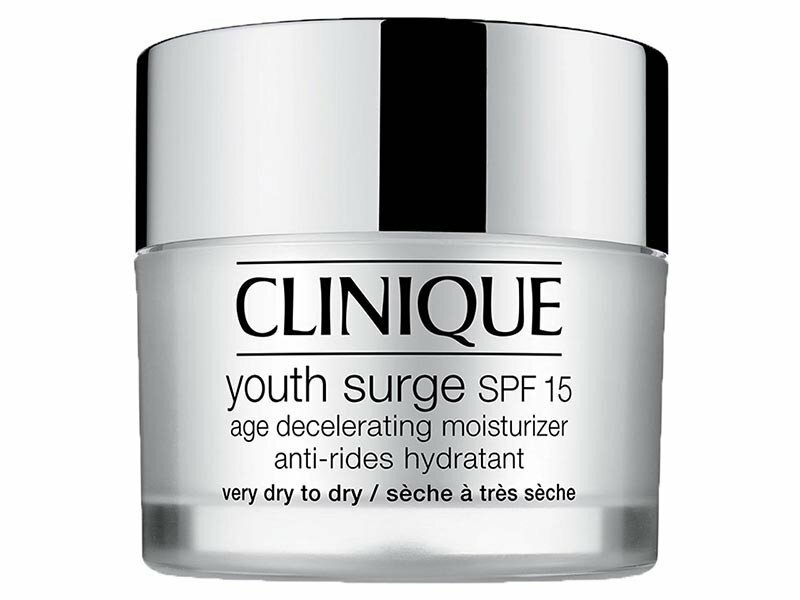 Lines and wrinkles seem to evaporate, replaced by plump, vibrant skin alive with collagen and elastin. Skin gains strength over environmental agers. Looks younger, longer.